We’re ATRA Certified specialists in rebuilding and repairing both automatic and manual transmissions, transfer cases, and differentials to ensure that your vehicle’s drive train is performing to its original specifications. 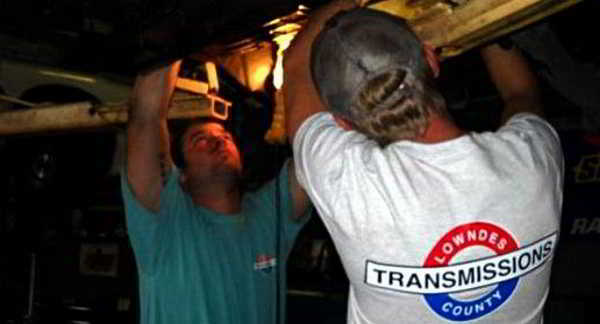 Lowndes County Transmissions is a locally owned and operated transmission and auto repair shop that has been part of the Valdosta community for over 40 years. 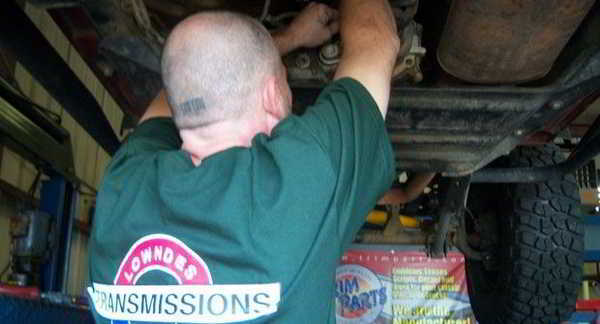 Our Shop has serviced and repaired thousands of cars and trucks from all over the southeast. We have ASE Certified mechanics who can repair and service all of your vehicle’s systems and components. We also have a 24/7 towing service anytime you may need a helping hand. Call or stop by to learn more about our services and to get a FREE vehicle performance check-up today!